i was just woundering can we make comics or only the people who own mapleanime.com ??? or even the people we don't know....? but isn't gillan the one who owns mapleanime? Hey gilly does have a sense of humor.............. just one of the worst ever......................................................ok maybe the worst humor ever but that still counts as one right? but in most countries murdering a person is commiting a crime. So what ur telling me is that its only funny in a few countries? and btw does chobbi count as a person? thats a topic scientists all over the world are still discussing. and it all makes sense now! 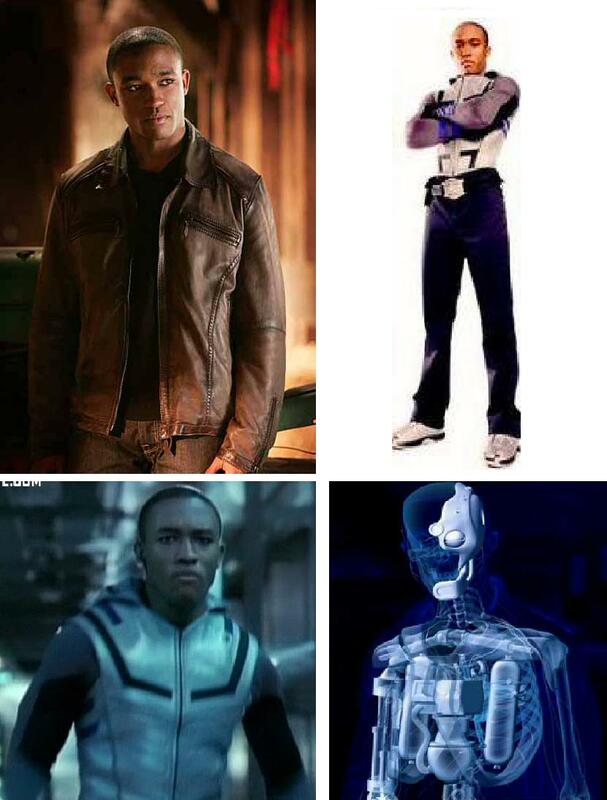 smallville had a cyborg???? wtf?? >.< are you impying we black ppl look alike?